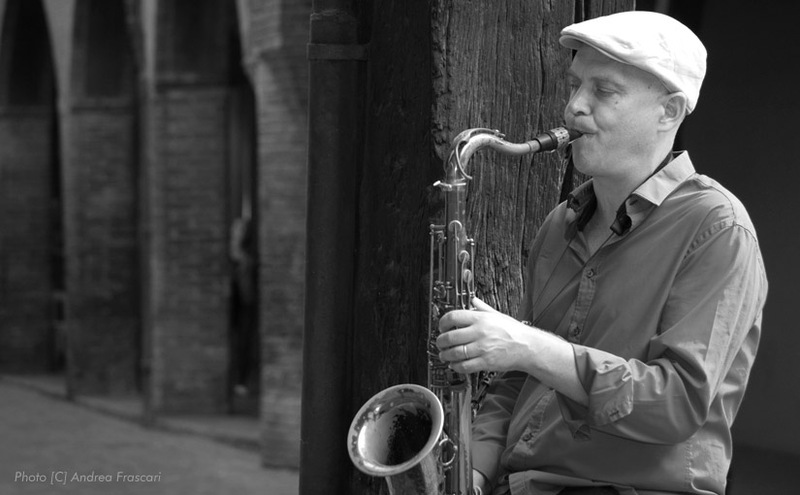 Saxophone player Barend Middelhoff is developing into a genuine top tenor player of Dutch heritage. Since 1993 he was a member of The Houdini’s, a Jazz sextet from the Netherlands. With this group he toured Australia, Canada and the United States and appeared in National and International Radio and TV shows. As a leader he performed on the North Sea Jazz Festival for the first time in 1992 after winning the first price on the prestigious Middelsee Jazz Concours. In 1995 he traveled to New York to record his debut album “Soil”. After graduating from the Sweelinck Conservatory (Amsterdam) he went to New York again in 1996 to study with Jimmy Heath and George Garzone. Back in the Netherlands after six months of studying and performing in “The Big Apple” he recorded “The River”, his second CD as a leader. In this period he performed and recorded with such great musicians as Dr. Lonnie Smith, Joe Magnarelli, John Engels, Ray Appleton, The Jazzorchestra of the Concertgebouw, Olivier Ker Ourio, Denis Leloup, Pierre Christophe, Corry van Binsbergen, The Amsterdam Jazz Ouintet, Denise Janah, The Fra Fra Big Band, The Houdini’s and many more. In 1999 he moves to Paris, where he recorded a new CD called City Lines (BUZZ 76016) with french musicians. After four years in Paris he settled in Bologna (Italy) in 2003 where he started working with musicians like Renato Chicco, Marco Tamburini, Emanuele Cisi, Ehud Ashery, Paolo Benedettini, Alessandro Minetto, Nico Menci, Guido di Leone and Pietro Ciancaglini. 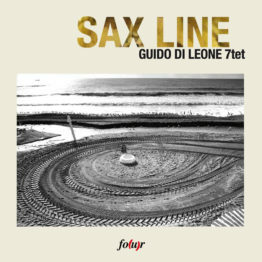 Since 2004 he is the saxophone teacher at the jazz department of the Conservatory of Bologna “G.B. Martini”.